Guarana has been used for centuries as a natural source of energy. 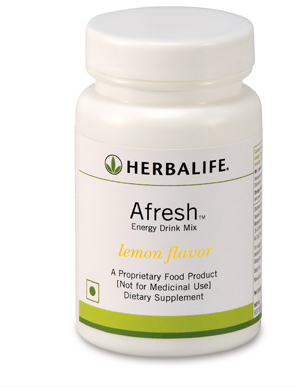 Enjoy Afresh Energy Drink Mix any time as a refreshing beverage. Please note this product is not decaffeinated.